CPD Seminar 1 – Fire and smoke doorsets, covering the importance of doorsets, current legislation, British and European standards, fire certification and BWF-CERTIFIRE third party accredited product conformity certification. 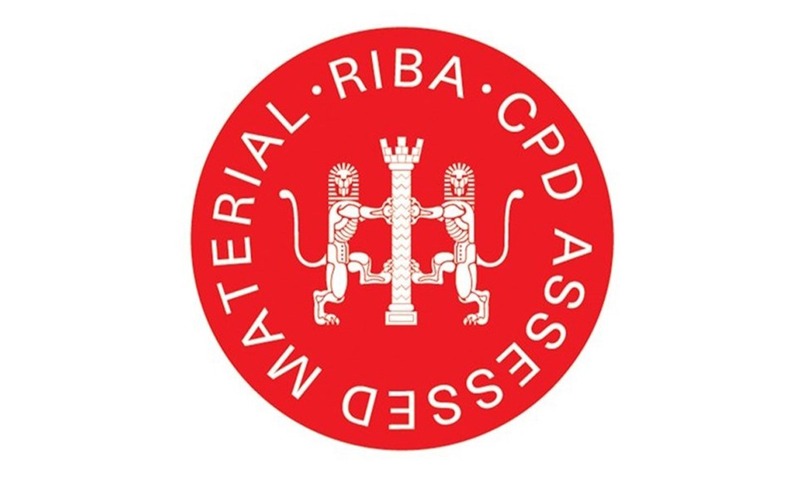 CPD Seminar 2 – Accessibility, covering the equality act (previously known as the disability discrimination act), approved document Part M and BS8300, effective clear opening widths, glazing and ironmongery, light reflectance values and reduced swing doorsets. CPD Seminar 3 – Acoustic doorsets, covering acoustic theory, laboratory testing, approved document Part E, specification and on-site issues. In addition, a RIBA CPD Assessed guide - 'Leaderflush Shapland Technical Guide - Designing with Doors and Doorsets' - is available, covering all performance aspects and technical issues. This document acts as a companion to the Building Regulations, as well as CPD reading matter.